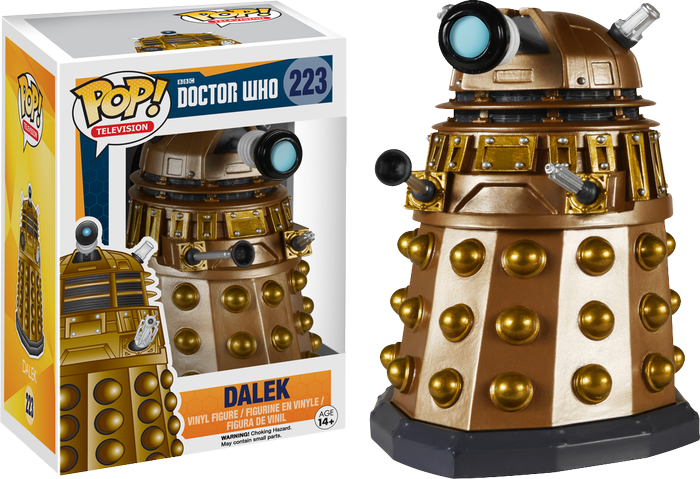 This super-stylised gold Dalek believes itself to be superior to all other Pop! Vinyl figures. Just make sure it doesn’t exterminate the competition!